Tasting Note: Bright crimson with ruby hues. 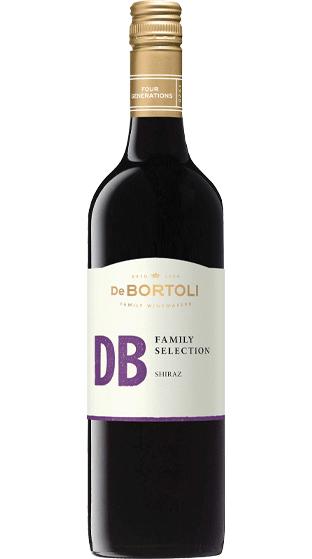 Generous layers of ripe red fruits combining with notes of mint and spice. The wine has a nice silky texture mouth-feel complimenting red berry characters with a touch of peppery spice from underlying oak and integrated tannins.